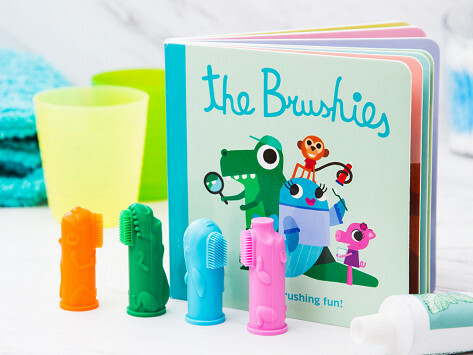 They’re not just baby toothbrushes—they’re sidekicks. Momo, Chomps, Pinkey, and Willa are ready to help kids embrace brushing. 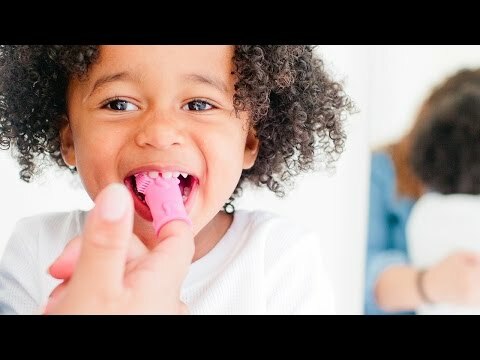 Made from BPA-free, food-grade silicone here in the USA, this gift set also includes a storybook with playful rhymes and personality. Two moms—one a psychologist and the other a dentist—transformed this chore into an imaginative adventure. This was a fantastic present. The little girl loved it & so did the parents. What a difference these brushes made! I bought this as a fun gift & everyone said it was very well received by both parents & the child. I would buy it again for another child.